Listen to Bente Birkeland's interview with Speaker of the House Rep. Crisanta Duran. Democratic Representative Crisanta Duran will serve as the top lawmaker in the state House of Representatives next session, leading the 65-member chamber as speaker of the house. She will also be the first Latina to serve in that role in state history. 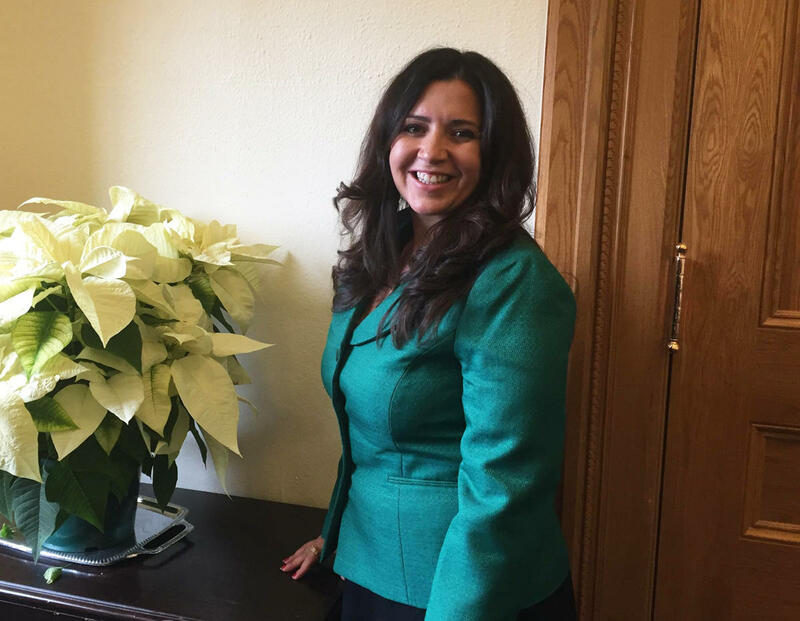 Rep. Duran discussed her priorities for the next four months. 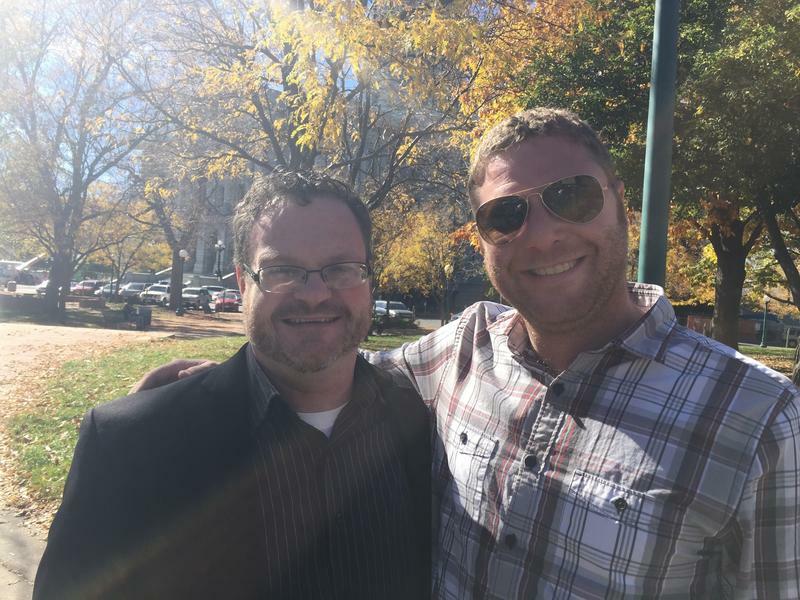 Duran: We want the Colorado house Democrats to stand for not taking any Coloradans for granted, and not leaving any Coloradans behind, so I'm hoping the next legislative session will be productive. 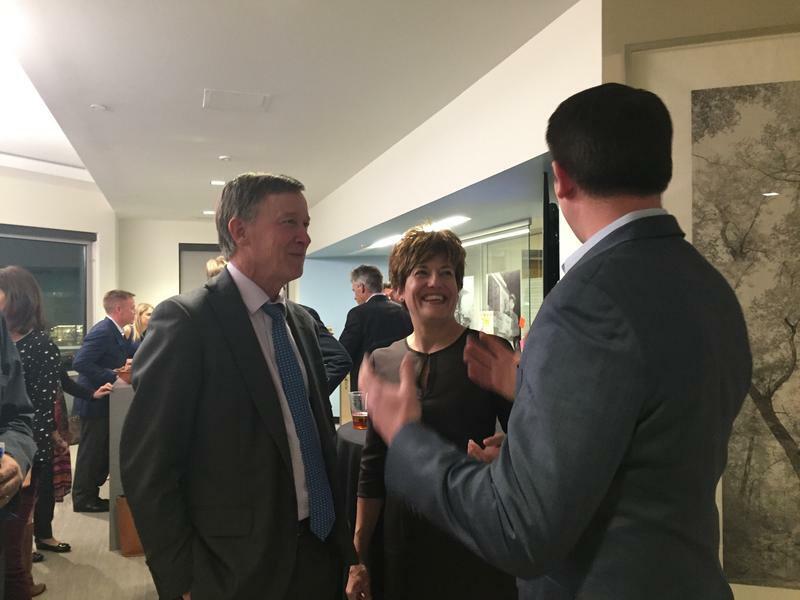 Duran: I think that's representative of the fact that we have leaders from all areas of Colorado that listen to their constituents and deliver results to the issues people deal with every day. Duran: We need to make sure that we're adequately investing in education and transportation. With so much growth to this state and economic activity that we've seen here, we need to ensure that we invest in our roads, in bridges, in infrastructure, that we think about how to organize our roads, not just to move cars, but people. With increasing populations and out-of-state travelers, there are more drivers on Colorado's roads than ever before. 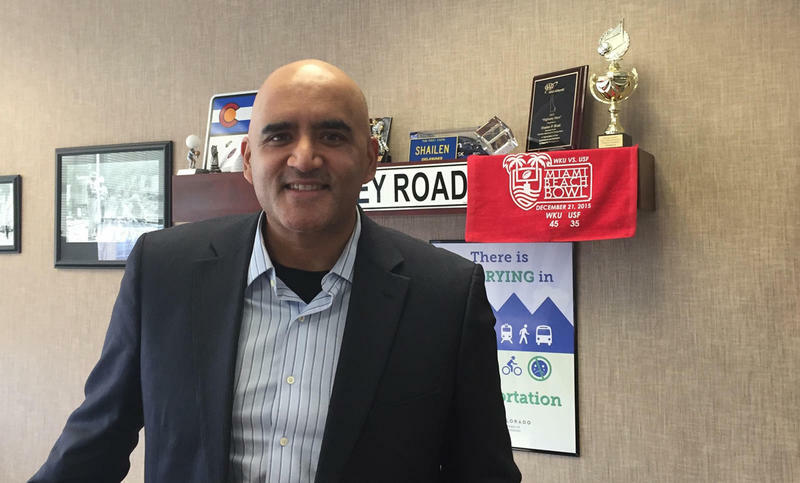 Shailen Bhatt, executive director of the Colorado Department of Transportation, shared some important takeaways on the new reality for Colorado motorists unless more money is found to fix roads and bridges, and build new road projects.